The Union Cabinet on Thursday (June 13, 2013) gave its approval to the proposal for submitting guarantees sought by the All India Football Federation from the Government of India for their bid to host the FIFA U-17 World Cup Tournament in 2017 in India. The U-17 World Cup 2017 will involve 24 of the best Youth Teams in the World and is expected to be held in Mumbai, New Delhi, Kolkata, Goa, Bangalore and Kerala if India is successful in winning the bid. 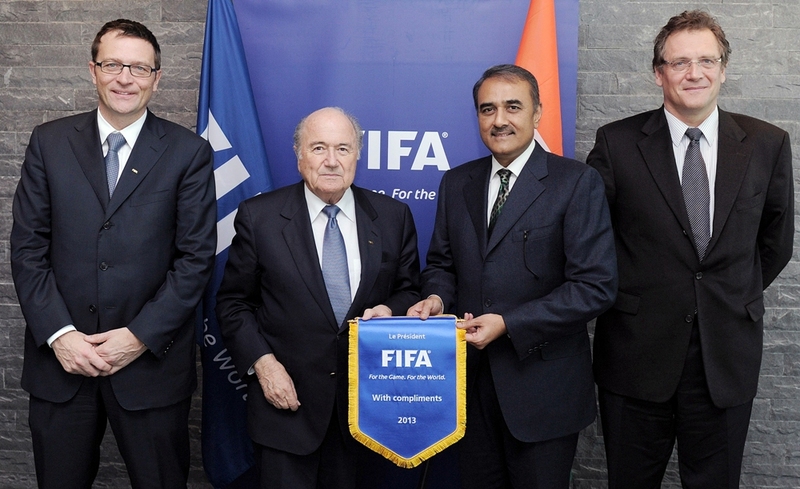 India will be submitting its formal bid to FIFA very soon. The final decision is expected to be taken by the FIFA Executive Committee later this year. Product Dyno – Does This Platform Live Up to the Hype?